This video is awful. The song is also irritatingly repetitive. However, on closer listen, and trust me it shocked me too, you will note that Lee Ann is kind of an inspirational life coach. AND the best line: And when you get the choice to sit it out or dance…I HOPE YOU DANCE! Yes, this is horribly cheesy and off-putting, but goddammit I need some real sap to get through this week. 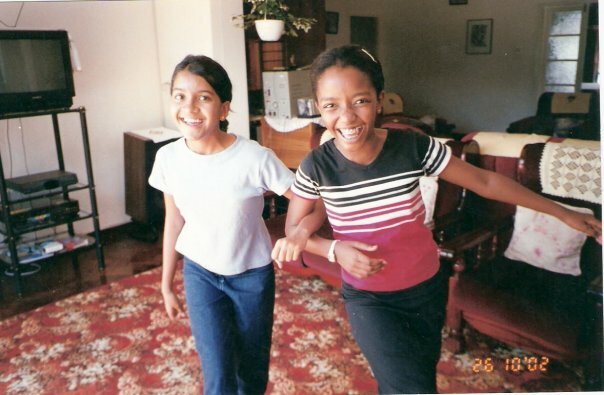 This lovely specimen of a grade 7 Neha and myself comes to you courtesy of my living room in Zimbabwe circa 2002, where I know we were dancin’ up a storm. 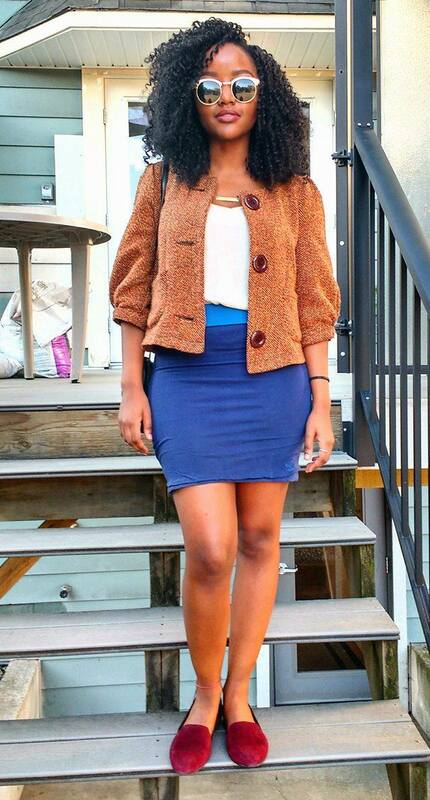 Be still my <3.